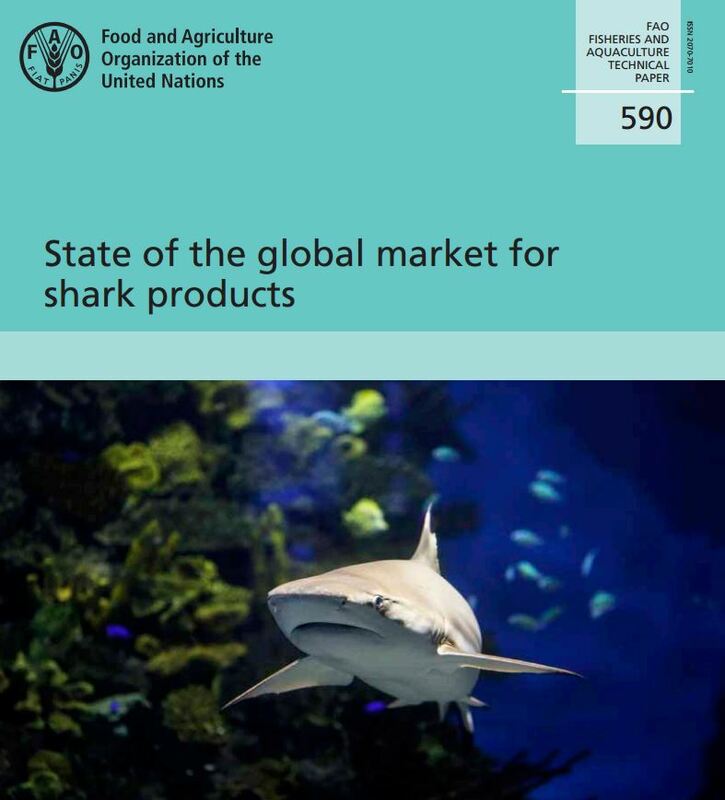 The United Nations Food and Agriculture organization just released fisheries and agriculture technical paper number 590, “the state of the global market for shark products.” Coauthored by legendary shark conservation researcher Shelley Clarke, this 196 page document is a comprehensive look at, um, the state of the global market for shark products. 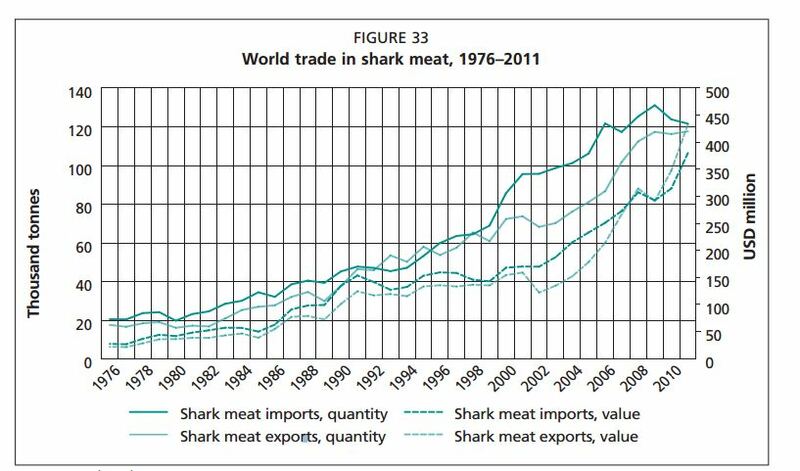 A) The global trade in shark meat is growing and is significantly different from the fin trade (despite not getting anywhere near the same attention from conservation activists and the media as the fin trade). 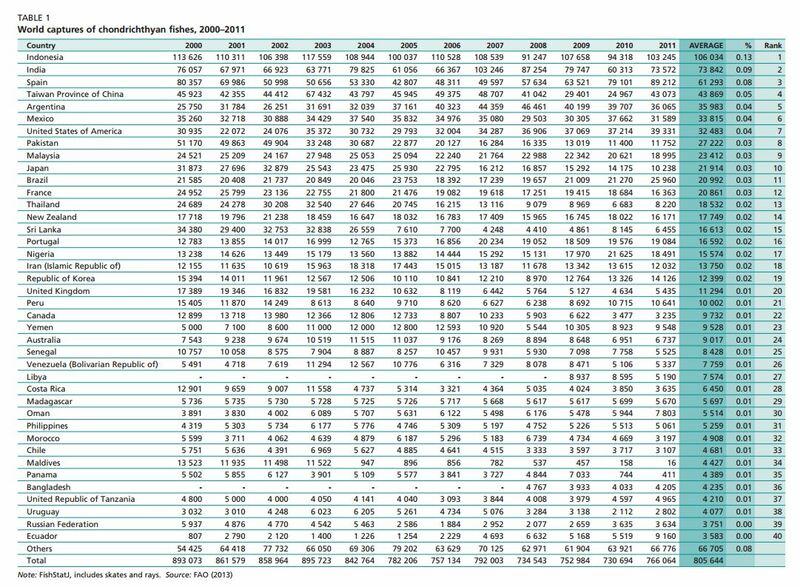 B) Many, many countries other than China are involved in the global trade in shark and ray products (despite not getting anywhere near the same attention from conservation activists and the media as China). C) Many species and populations of skates, rays, and smaller sharks are highly traded (despite not getting anywhere near the same attention from conservation activists and the media as larger, charismatic species). 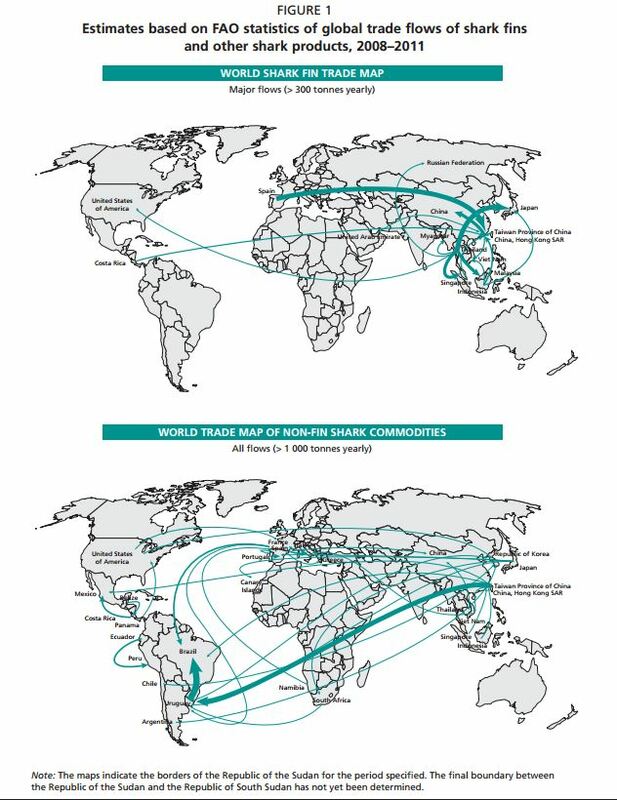 D) Global trade is complex, and we need a lot more data from governments of shark fishing and trading nations to effectively track trends in shark product use (i.e. science and record-keeping are critical for conservation, and not all important conservation work is glamorous or exciting). Hawaii shark fin bill signed into law!